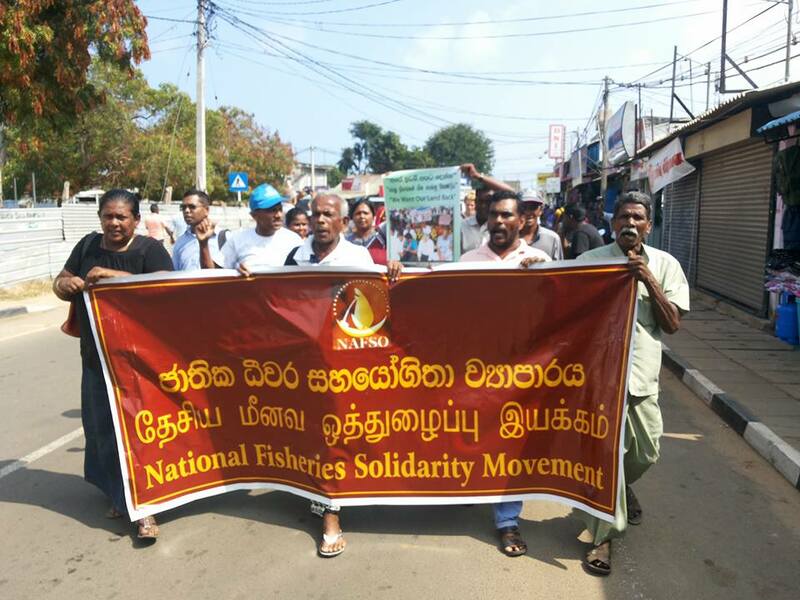 National Dialogue was conducted on Land issues and livelihood in Vaanni Region at the Town Hall in Mullaithivu on 26th Feb 2017 by National Fisheries Solidarity Movement and Society for Threatened People(STP). 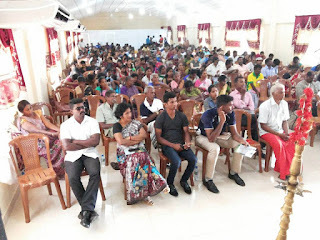 more than 300 people took part in the event. 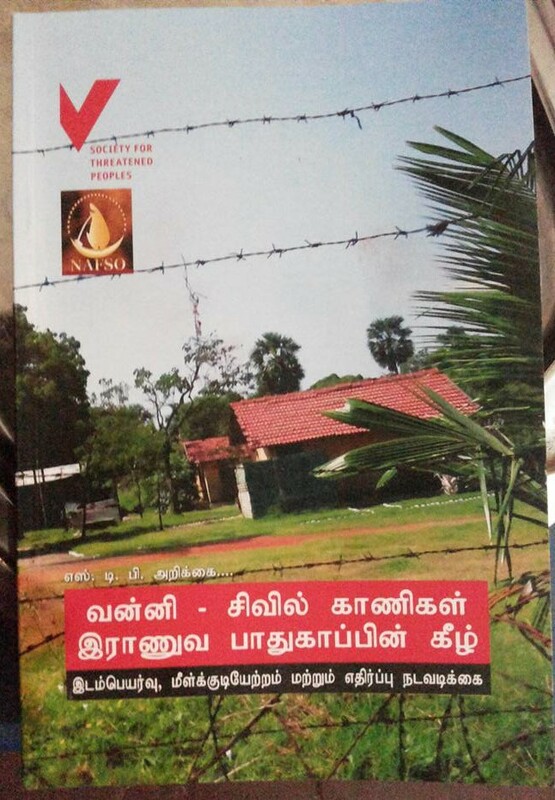 During the Dialogue the The research Report on Military Land grabbing was launched . The report was handed over to the Minister of Women and Children affair of Northern Urban council Mrs.Ananthi Sashitharan by NAFSO and STP. 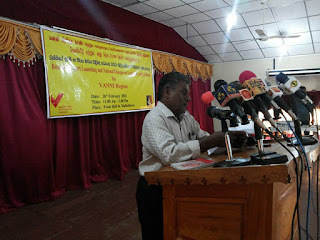 Participants were present from 15 districts and joined hands with the Land struggle. 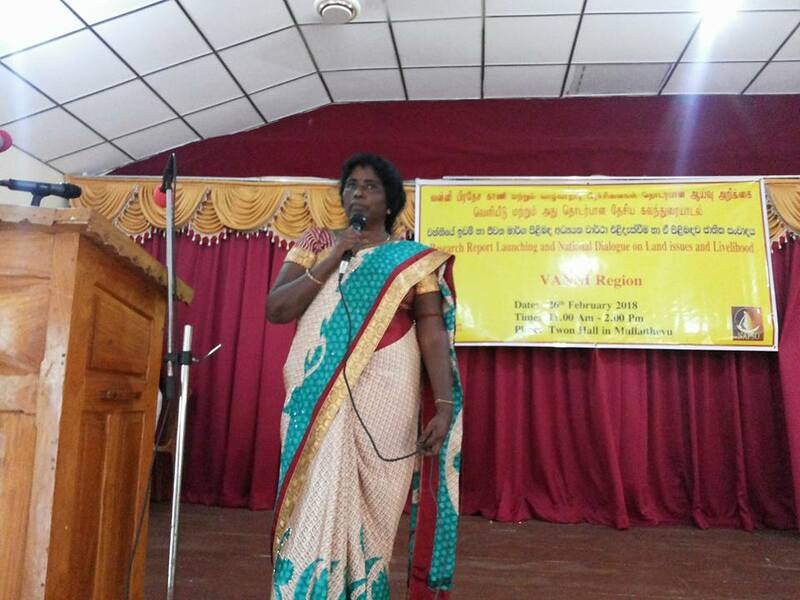 many struugle leaders shared their experiences and was highlighted the unity of the Land struggles. 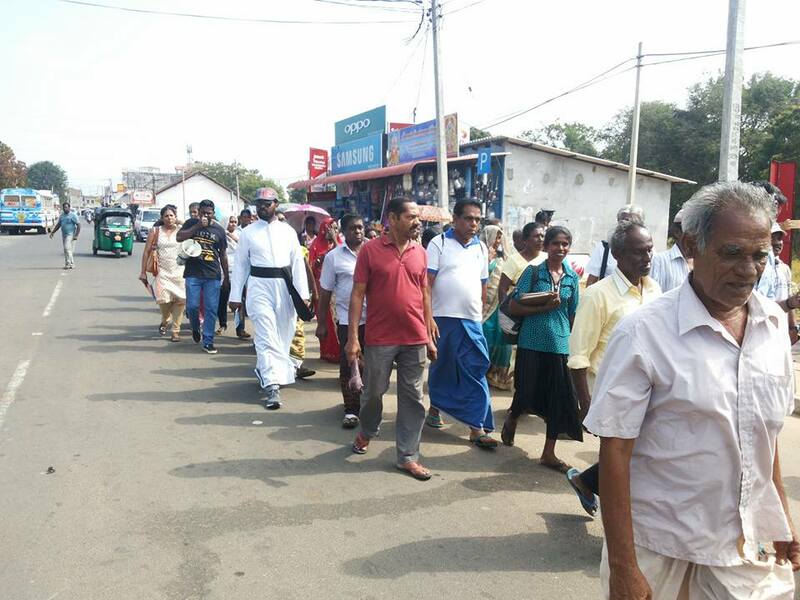 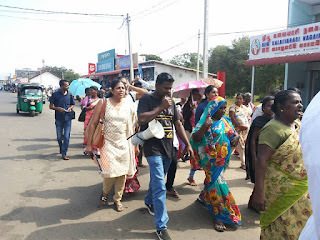 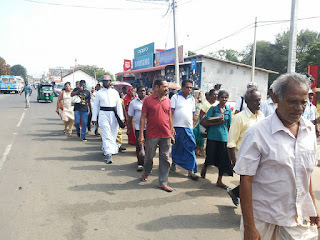 following the National dialogue and Report launching , A march was conducted by the participants towards the District Seceretariat of Mullaithivu.. 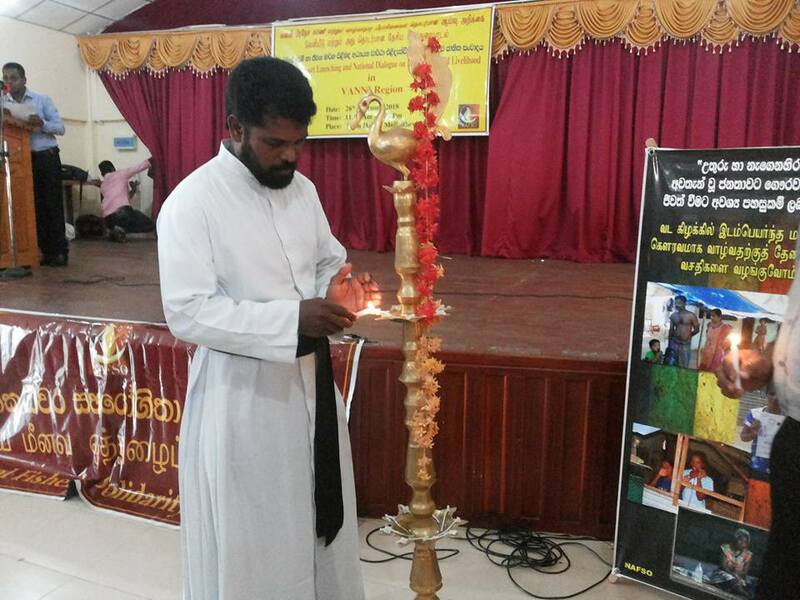 The protestors demanded to release the land of Kepapilavu as promised. 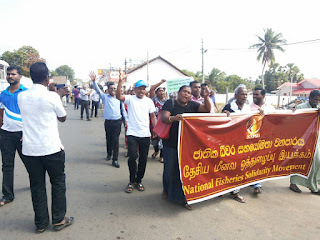 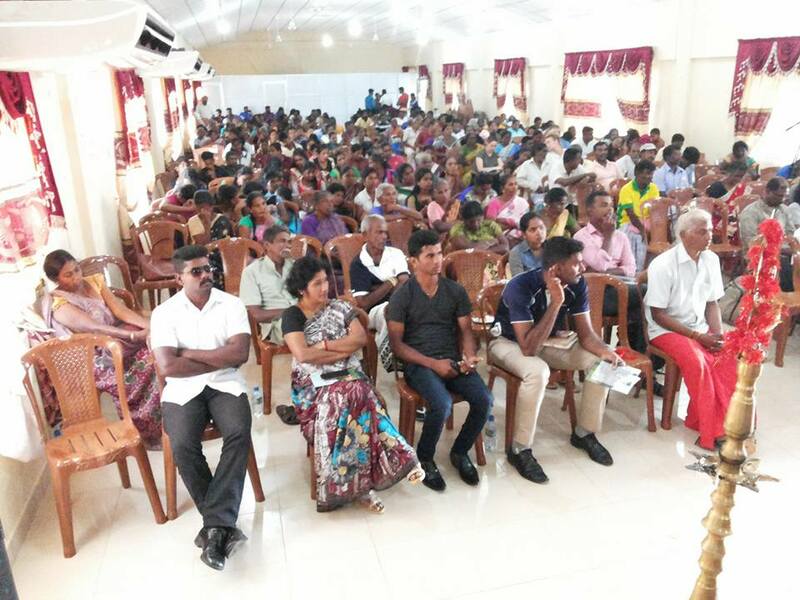 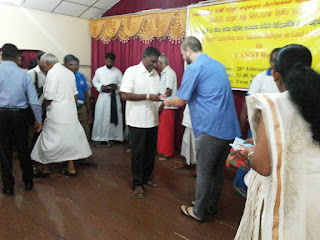 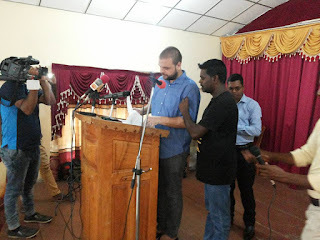 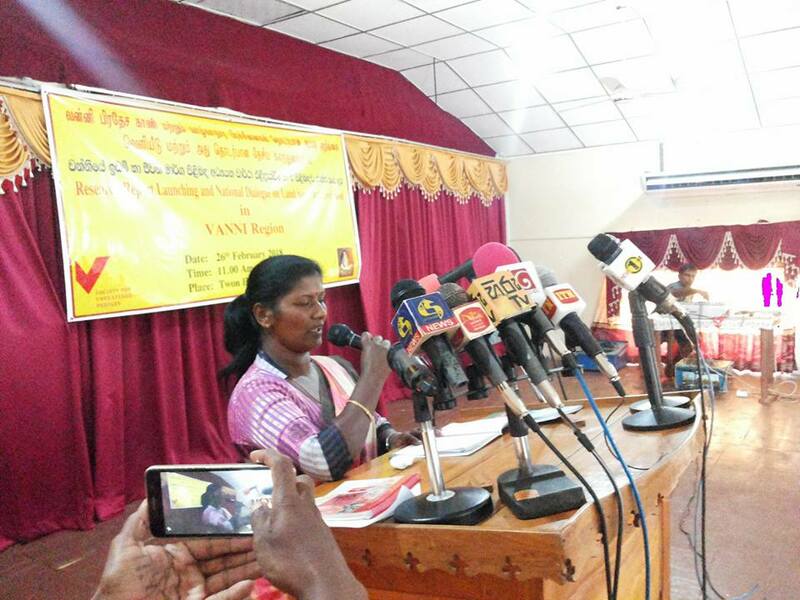 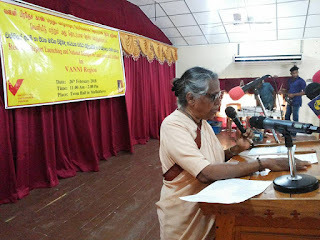 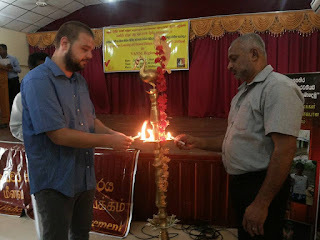 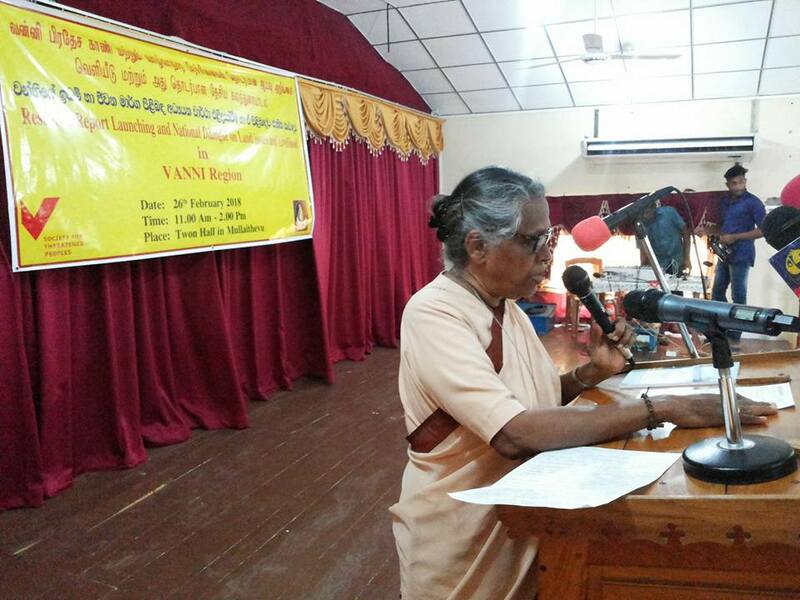 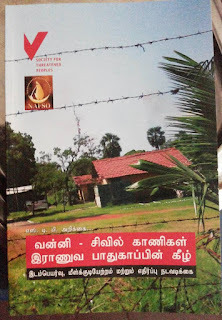 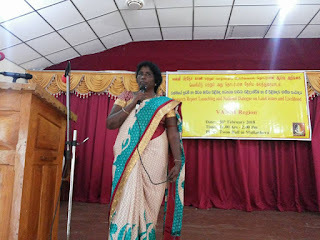 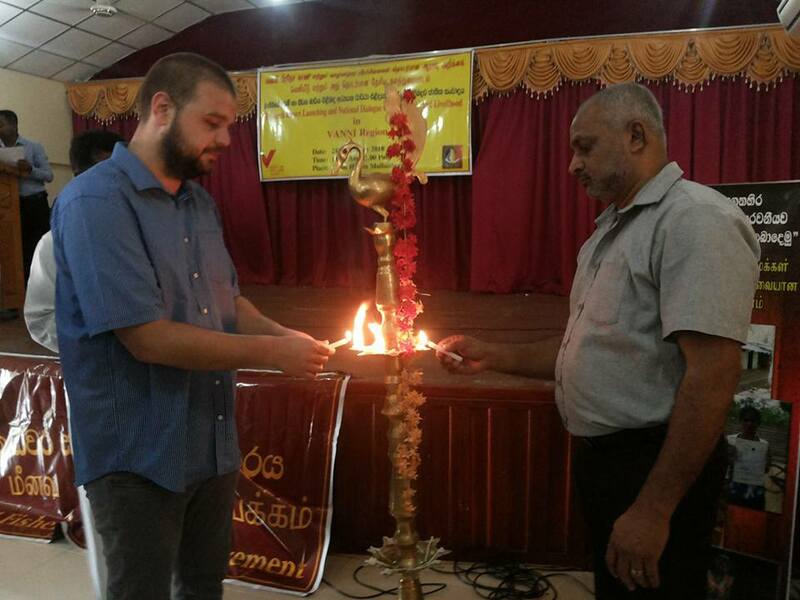 People who participated to the land and livelihoods report launching at Mullathivu came to the Street and demands thier rights to the government.Mathara,Galle,Gampaha,kandy,polonnaruwa,Kurunagala,Batticoloa, Colombo, Ampara, Mannar,Killinochchi, Jaffna and Mullathivu participated these events.